Thread: What is the most desirable military dive watch? Personally, the Tornek-Rayville 900 springs to mind in preference to the obvious Rolex sub', which for many I guess holds the crown. From my own collection I really like the MN Beuchat - 1,000m and 25 jewels, a higher spec' than most military dive watches (including the Rolex) and again, very rare, especially with decom' papers. 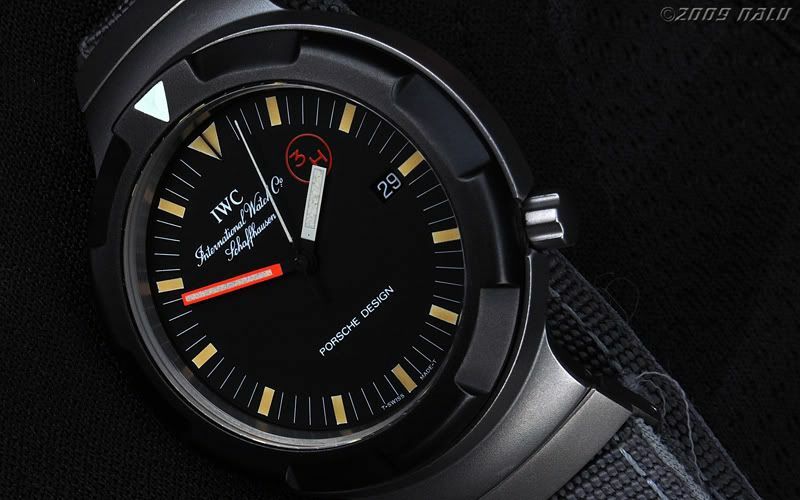 On the Russian side, I would probably pick the tonneau-cased Vostok 300m - the number known to exist is probably confined to single figures. Last edited by StampeSV4; 02-02-2010 at 22:07. 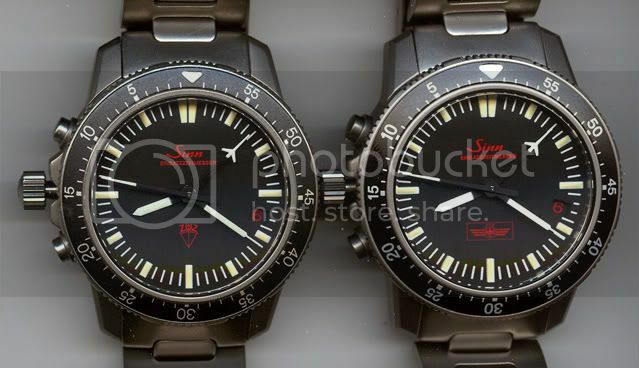 Another suggestion - rare versions of the Sinn EZM1? The EZM (Einsatz Zeit Messer) series was designed for two elite German law enforcement units, the Grenzschutzgruppe (GSG-9) Federal German Border Commandos and the Zentrale Unterstützungseinheit Zoll (ZUZ). The ZUZ Unit is a special law enforcement arm assigned to the Federal Minister of Finance, dealing mainly with high-risk customs investigations, organised crime and drug interdictions all over Europe. For me, not the obvious 5517, since its desirability is mainly how much it is worth, as opposed to how different it isn't to a regular sub. Personally, I would love to find an RAN Clearance Diver issued Certina PH1000m DS-2 / 3. Chunky beast, and it would go nicely with my RAN issued Lemania Asymmetrical 1-button chrono. Going to have to think about this one. Far too many to list, but liking the suggestions so far - especially the MN Beuchat. Last edited by Noodlefish; 03-02-2010 at 12:10. Totally agree with the MN Beauchat. It really is alot of watch for not alot of money. Great value I think. Depending where you could pick one up eg. forum or an online retailer. At around $1,500 with decomm papers I'd be picking one of these instead of a Sinn U1 or some homage like a Corvus. You could also be assured that with military provenance to boot you'll always get your money back or more should you ever decide to sell. Instead of the other way round. Great to see you here, Dan. I agree with you. I'm going to post a thread on the MN Beuchat soon. Once again, delighted you are here and I look forward to seeing photos of your collection soon. A simple answer doesn't exist! Making it a great topic to debate of course. I think to the collecting world at large, the MilSub is #1. 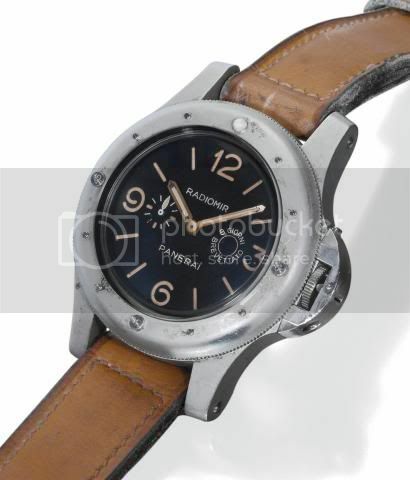 It is high on my list, but I'd rate any of the issued WW2 Panerai KSW watches ahead of a MilSub. Am I right in thinking you have a couple of IWC Bunds? Would like to see some photos. 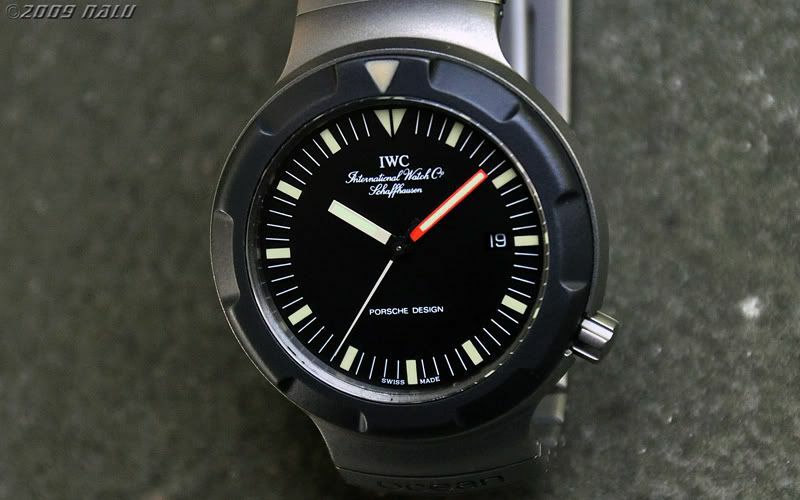 Is the IWC Bund your personal favourite diver out of your collection? Last edited by StampeSV4; 07-02-2010 at 12:37. No mate, the early Pro Omegas rule the roost - Ploprof and Grand are my favs. 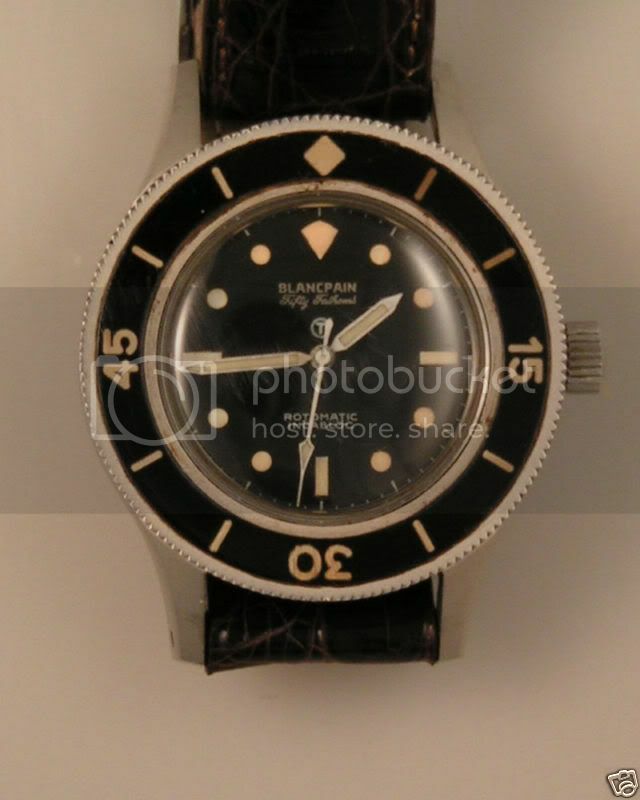 But the IWC Bunds get worn a lot and I'm hoping to find an AMAG this year. I had one on the line last year and didn't have the funds when needed.